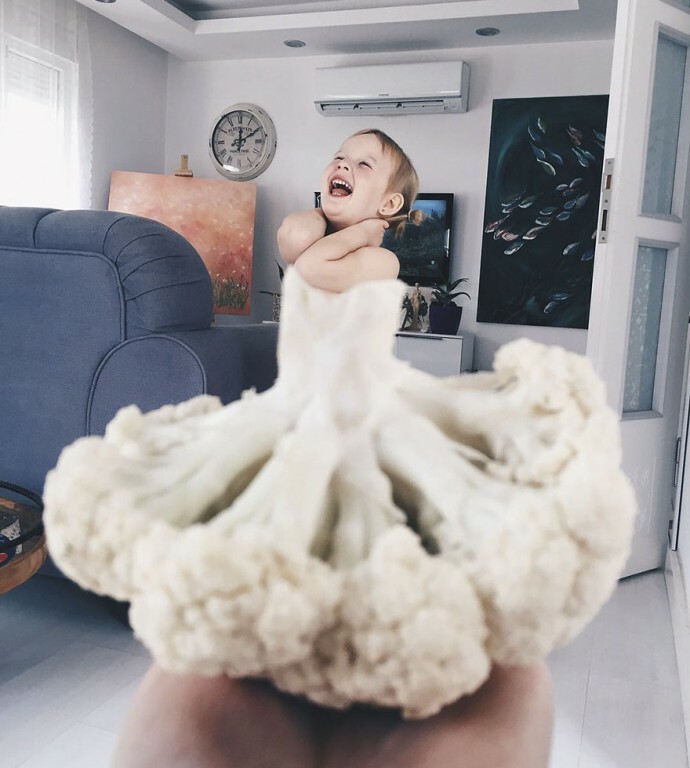 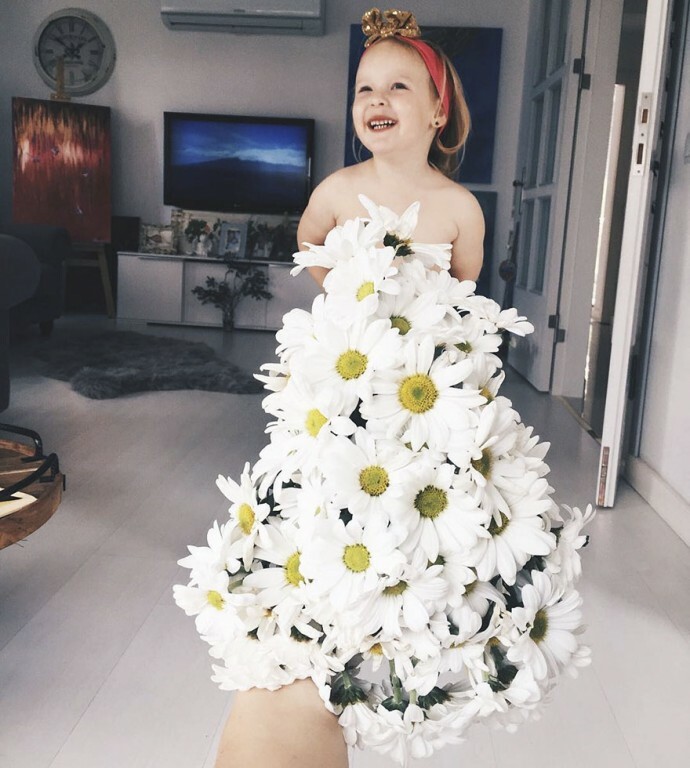 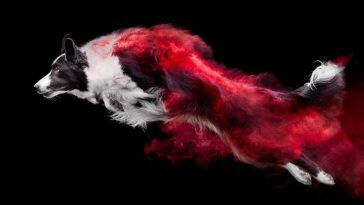 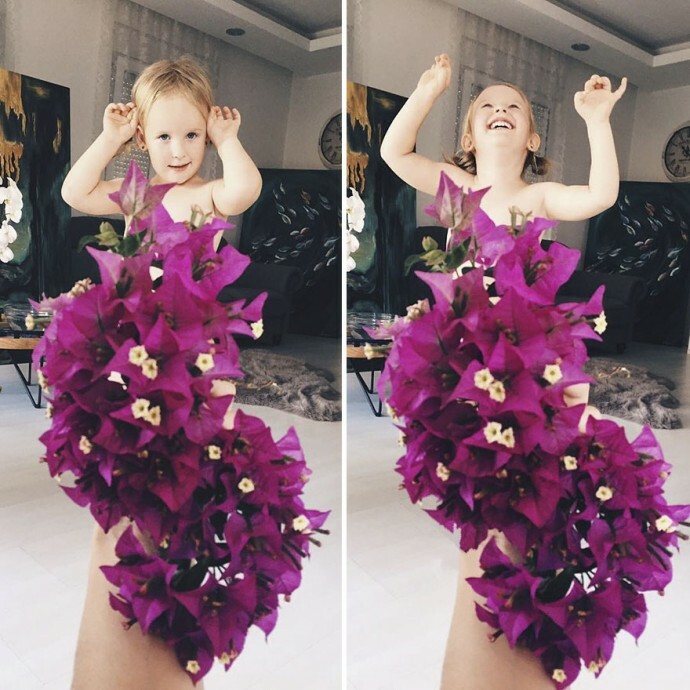 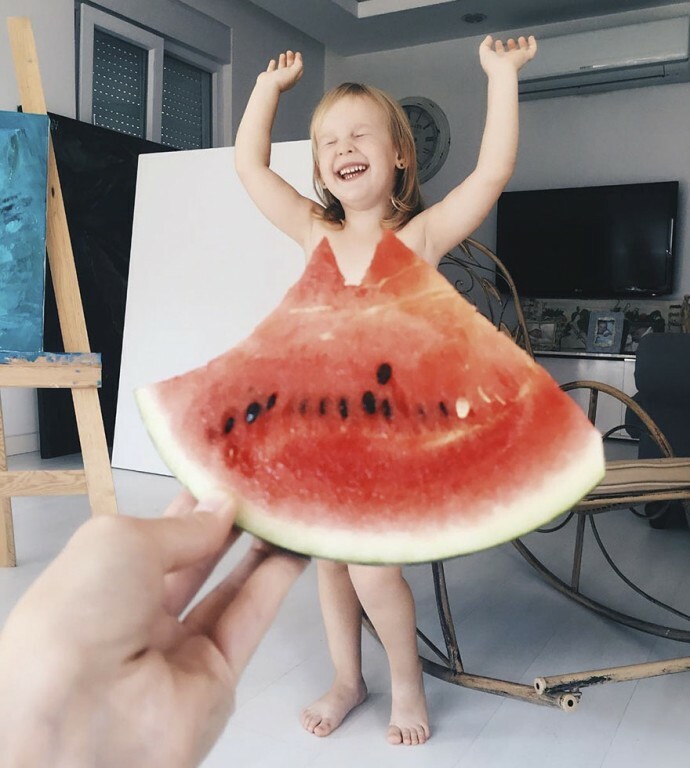 Oil painter Alya Chaglar and her 3-year-old daughter Stefani make the perfect creative couple, as they use forced perspective to create cute and creative photos of Stefani looking like she’s dressed in foods and flowers. 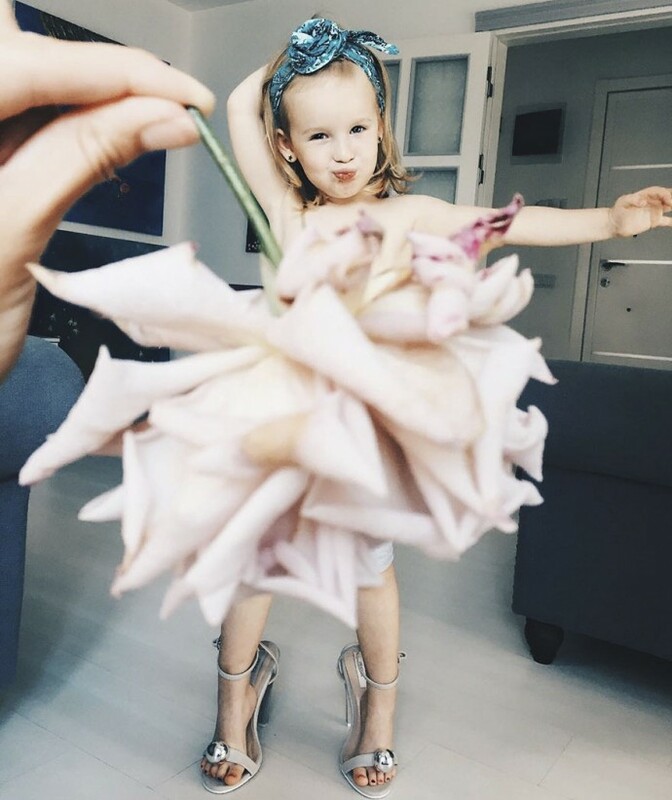 The trick of course is made by positioning the items close to the camera, while Stefani poses behind it just at the right distance. 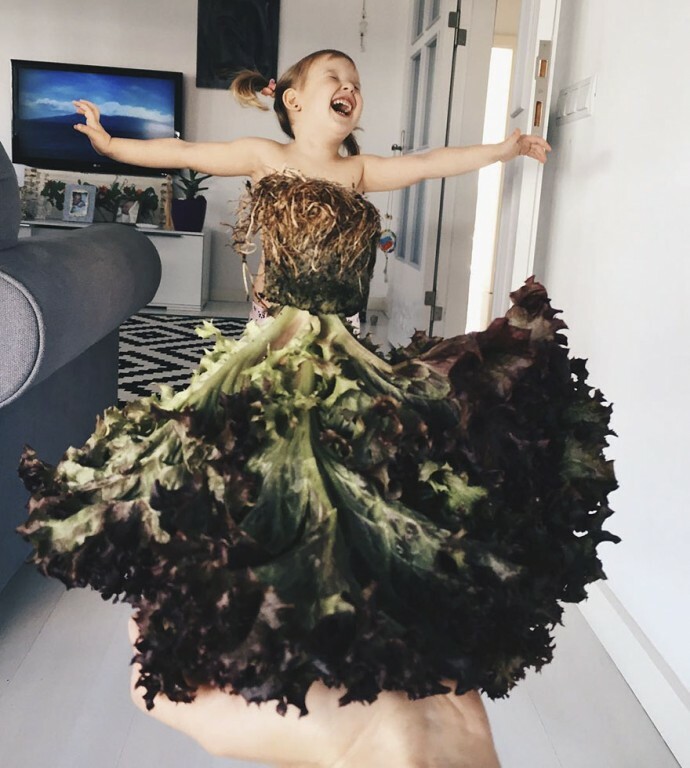 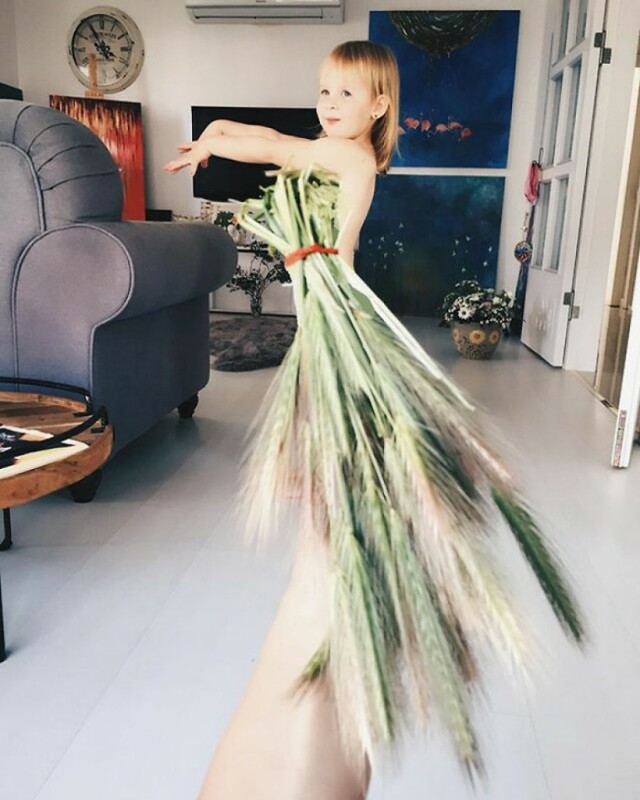 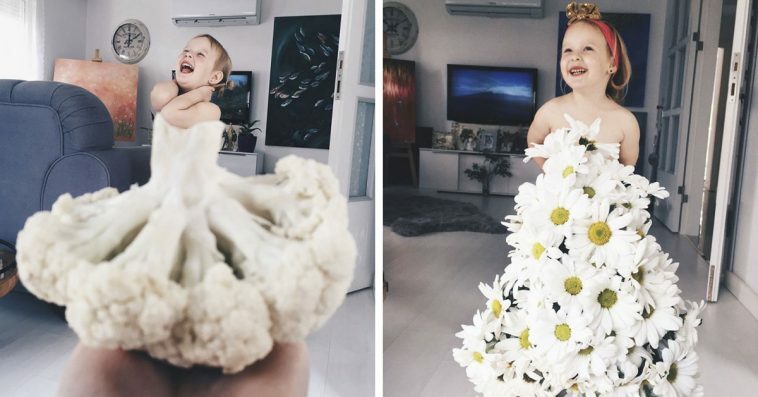 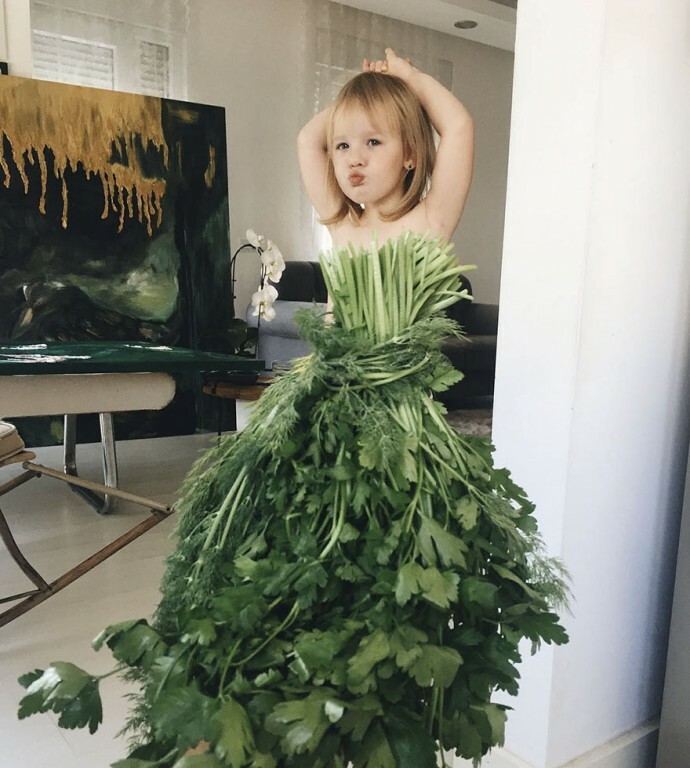 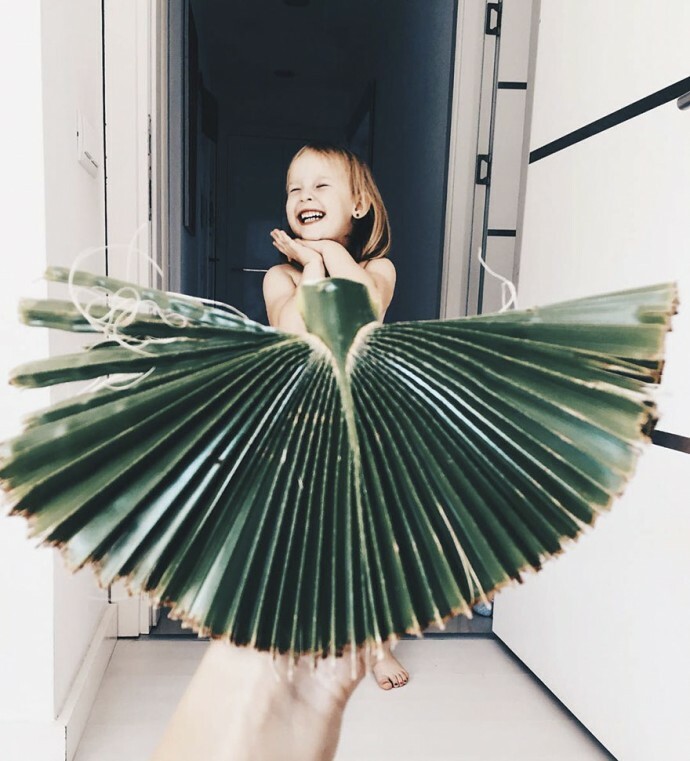 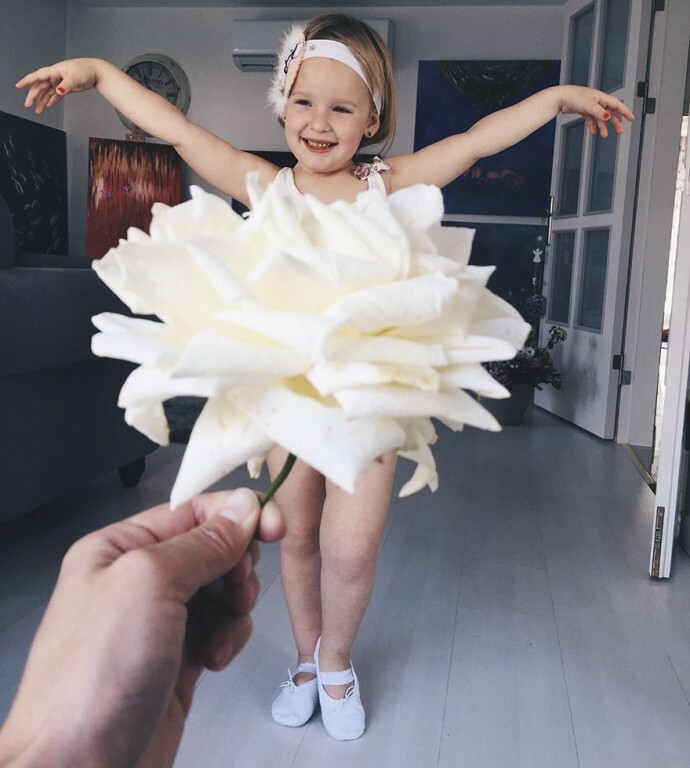 Watch as this mother-daughter tandem transform regular food items and flowers into fashionable dresses while mastering the forced perspective, and don’t forget to head on to Stefani’s Instagram account for more photos.